As well as being one of the main components in the structure of the outer layer of skin, keratin is the one of the proteins naturally present in hair, its role is to help protect epithelial cells from trauma and is not soluble in water or organic solvents. In hair, keratin contains traces of mineral elements, lipids, water and melanin. Its structure is likened to that of a rope which is found within the cortex of our hair, making the hair strong and durable. What many people do not know is that natural keratin found in the hair, cannot be replicated even with synthetic keratin hair straightening systems. 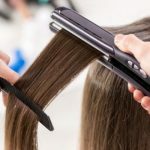 Understanding the science behind keratin and its formation will help you in finding out whether keratin hair straightening systems are right for your hair. Whilst the ingredients in keratin hair straightening products do not contain the very dangerous ingredient, formaldehyde, what the ingredients do to the hair can have a negative effect on the hair in the long run if the hair structure is not normal or if the procedure is not followed correctly. The idea behind keratin hair straightening is that is coats the hair, which smooths the cuticle down and results in temporarily ‘relaxing’ the hair. While this may be the visual result you are wanting to achieve, this strong coating inhibits the hair from its ability to stretch and return to its natural state properly, which can cause hair breakage. Hair breakage is caused by porous hair that is not growing as it should, and lacks elasticity and moisture. If you have naturally curly, wavy or unmanageable hair, keratin hair straightening is ideal however, the long term effects these systems have on your hair have not been advised. When you have is not growing as it should, if you have hair thinning or the texture/structure of your hair has changed, using keratin hair straightening may make these problems worse. 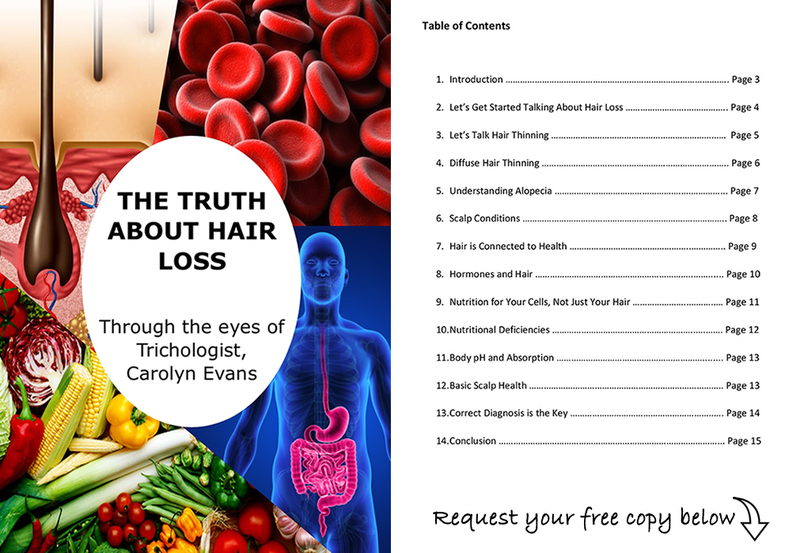 When experiencing hair loss or hair thinning, please steer away from these services before seeking a correct diagnosis from a professional Trichologist. By uncovering the actual cause of your hair problems, we can assist you in repairing your hair from the inside-out without the use of keratin products and we can usually offer safer solutions until the hair structure has returned to normal. 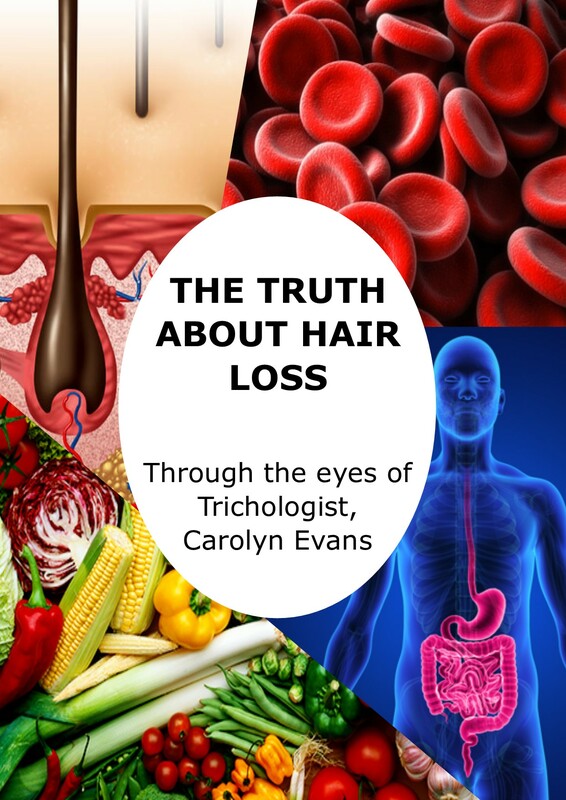 For more information on Thinning Hair Sydney and Keratin Hair Straightening or to share your hair loss or hair thinning concerns, please contact Absolique Hair Health Clinic Sydney on (02) 8014 6916 or email info@absolique.com.au to reach Trichologist Sydney directly.